There were many really disasters filmed. Most of movies would add some fictional parts increasing the entertainment of the films and won more box office. The below movies are the Top 10 most real and tragic in my opinion. 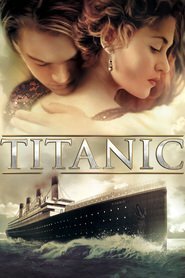 The Film tells the story of a beautiful love story in the framework of the real historical events with excellent film production. The romantic love in the movie captured the hearts of the majority of women audience. The great disaster scene shocked the male audience. Deeply characterized the reflection of human feelings for the disaster. 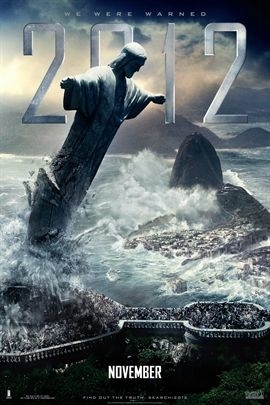 The end of the world had been pointed to 2012 by Mayan prophecy, the scientist's hypothesis. 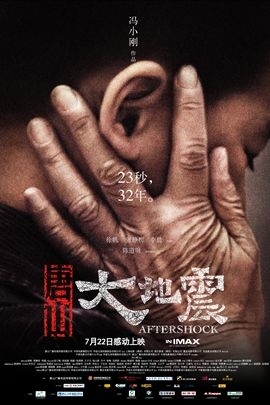 The audiences did not only watch the strong visual effect, but also the fear for the unknown disasters. This was a soul experience. The movie mainly tells the plot that in the 1976 Tangshan earthquake, a mother can only choose one of the two sister brother. The mother finally saved the brother, but the sister miraculously survived. Then was adopted by the people's Liberation Army and the family met again after 32 years accidently. The process of healing the hurt brought back the painful memories of people for the great disaster once again. 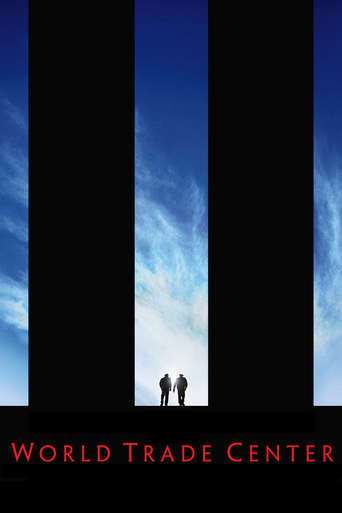 The film tells about the feelings of ordinary people in the 911 disaster praising the great of humanity. Perhaps, the disaster sometimes really can’t be avoided, but the attitude of facing with the disaster always can be changed. 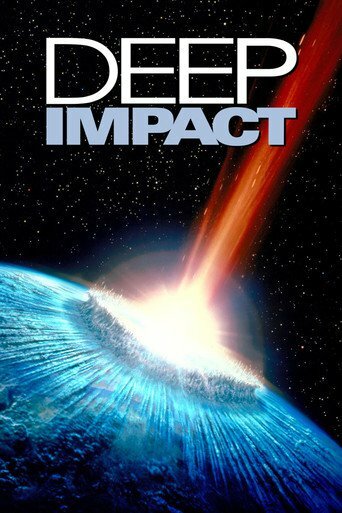 It was about the disaster event which the object out of space collided with the earth. The emotion in this movie is sincere and more focused on the description of the relationship among people before the end day coming. Morgan Freeman starred the US president in this film. 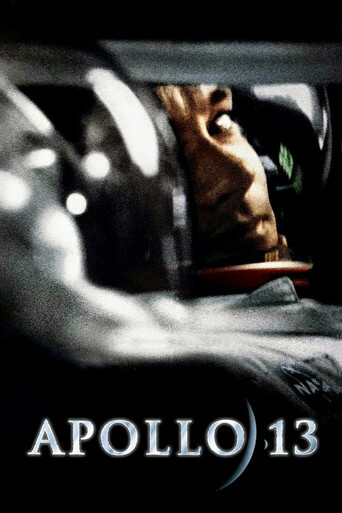 In April 1970, The Apollo 13 which was in the implementation of the walking on moon in outer space had an accident resulting in the loss of oxygen spacecraft, power-oriented function. The three astronauts survived in the disaster with perseverance and final successfully return to Earth. The film is the adaptation based on this real event displaying the glorious moment of the Aerospace history. 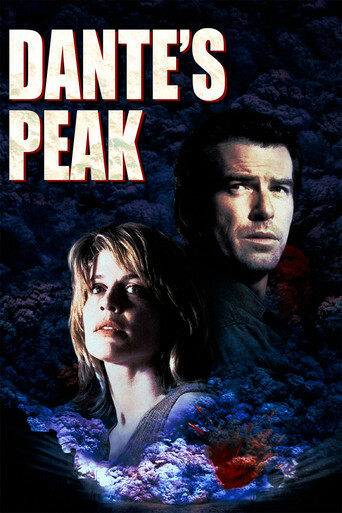 To create the largest and most realistic scene of volcanic eruption in the history, the movie invited the volcanic expert who had witnessed the eruption which killed 20,000 Colombian as the consultant. 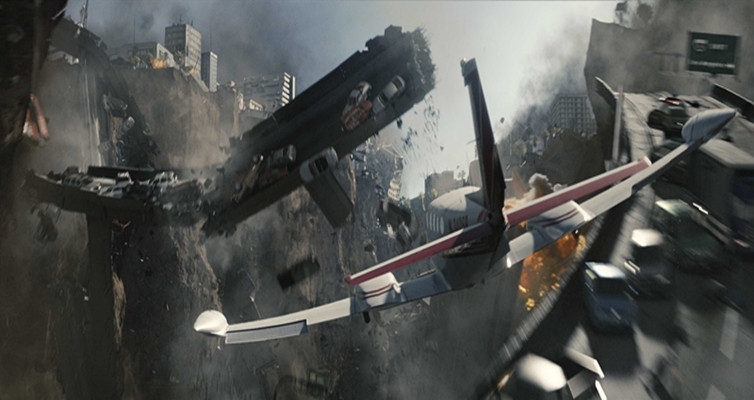 The volcano erupted in a realistic manner, making the effect of the earth shattering on the screen perfect. 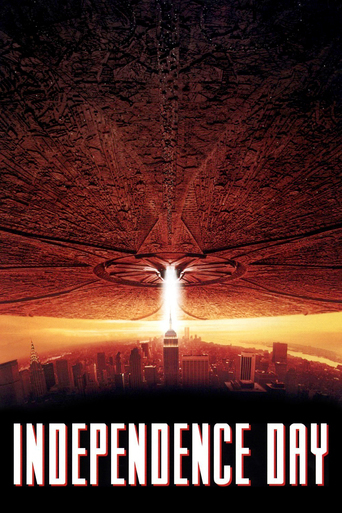 "Independence Day" is not only a American blockbuster, but also symbolize the typical American spirit. The background of the film was set in the National Day of the United States on July 4th and the US president boarded the fighter airplane taking part in the battle with aliens. The special effects in the movie are very realistic. This was Spielberg's first attempt for the theme of horror disaster showing his talent and the model special effects lead the times. 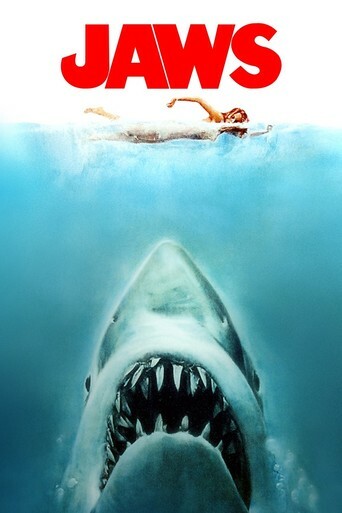 The tension atmosphere created in the movie is perfect and the dangerous battle with great white shark is also very exciting. 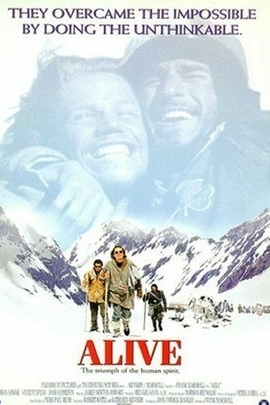 The film “Alive" which was directed by Frank Marshall was adapted from the real event in the book “alive: the story of the andes survivors” which was written by British writer Pierce Paul Reed. The realistic portrayal of the desire for survive had once provoked the intense discussion and debate of life and morality in American society.